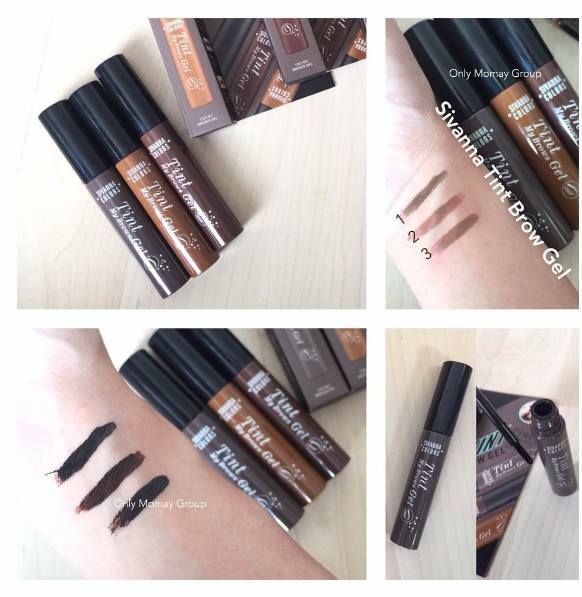 - New-concept eyebrow gel tint that makes eyebrow makeup last longer after removing tint. 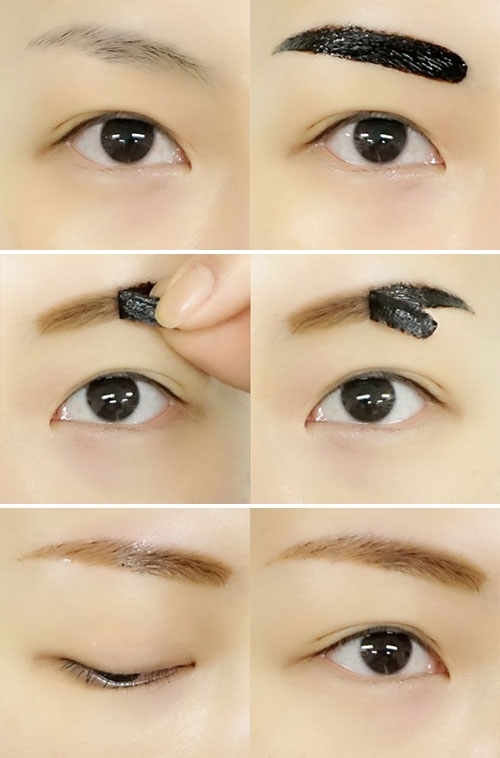 - Care and maintenance of facial mask type eyebrow plastic design. - Extraction of natural essence. 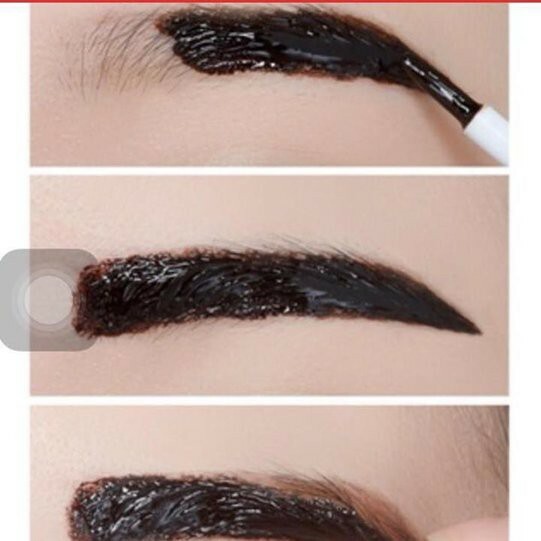 Long term natural eyebrow color to maintain, so you get rid of the plight of the eyebrows without eyebrows. 1. 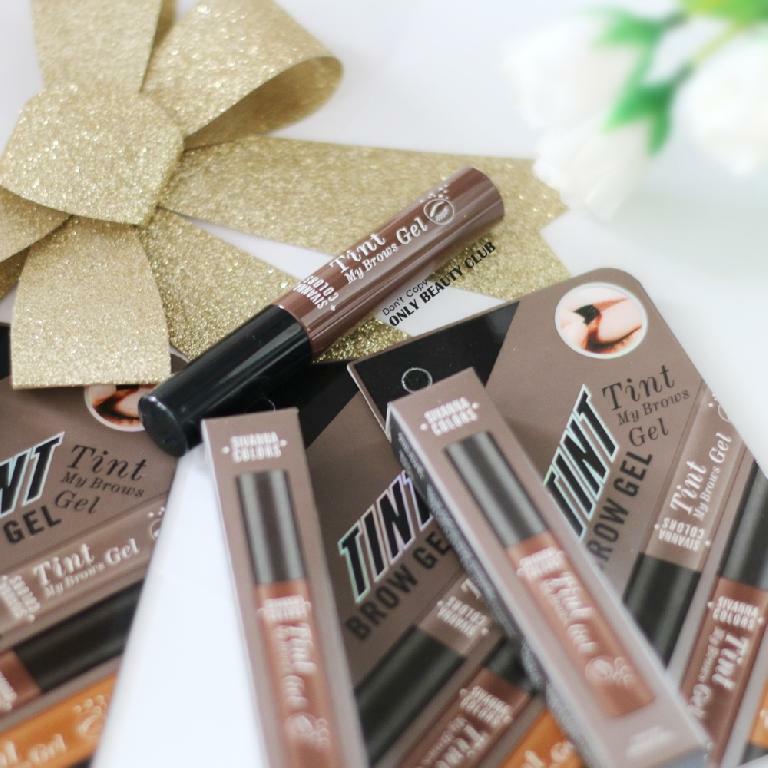 Apply first layer of the eyebrow tint on clean and dry eyebrows, gently following the outlines. 3. 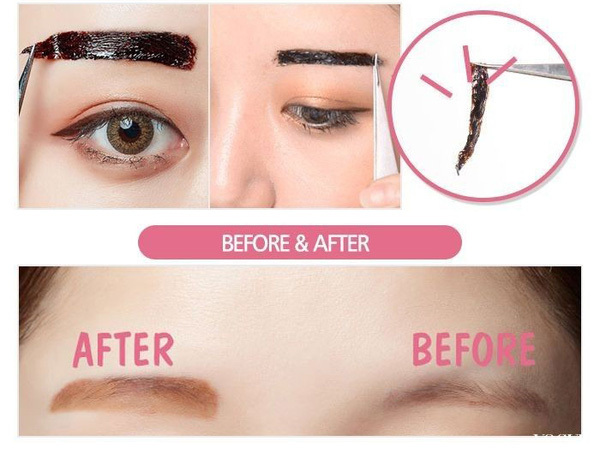 When completely dry, remove it slowly. LadyKin Real Like Innateline Eyebro ..